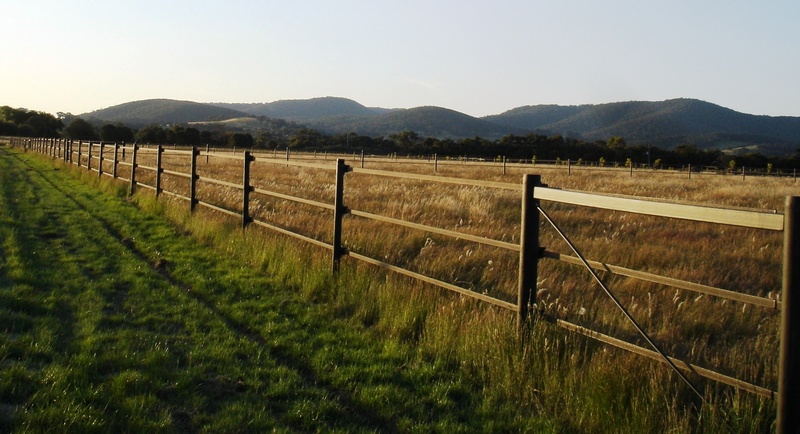 Whether you are looking to upgrade, fence new areas or start from scratch on your Adelaide Hills property, StockGuard fencing have the experience, knowledge, and products to make the process quick and easy. 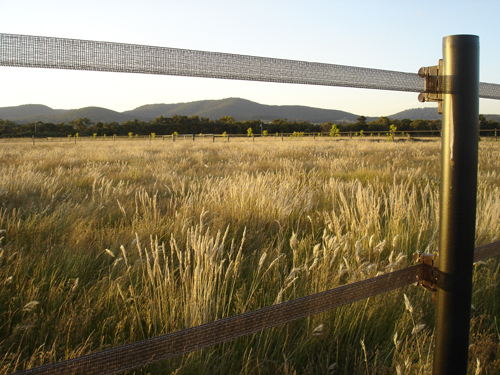 We understand the terrain and we have the solutions to make your horse fencing cost effective, simple, and most of all safe and effective. When used with Woodshield posts, StockGuard is a very attractive addition to your property. If down the track you then decide to get in any type of livestock, simply electrify the fencing and it will also be safe and secure. This system is so easy that you and the family can put it up yourselves once the posts are in! Or, we can refer you to a contract fencer in your area.